Great message and such a cool collage. These cards are perfect for me right now. Customize yours here. 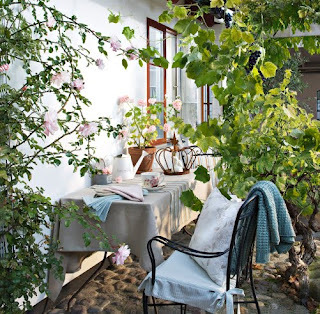 How lovely is this outdoor nook? Inspired by Burberry S/S 2010 line; find the directions here- love it! Love this new sailor look with black base and metal accessories. Not a fan of this traditional Halloween treat, but this is a fun recipe. 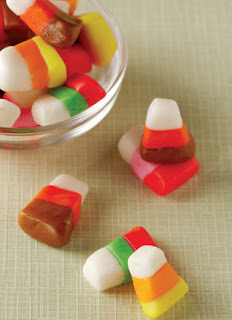 DIY candy corn!?! i'm so there!!! have a fun weekend sweetie! xoxo. that DIY rose skirt is so stylish. 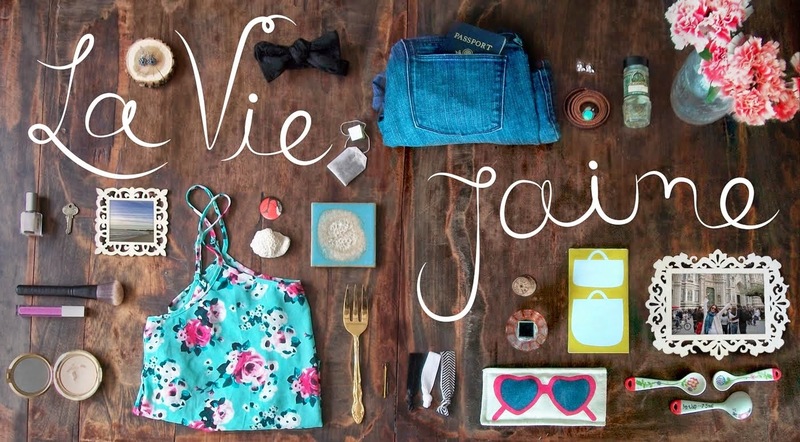 LOVE the DIY skirt - so creative! 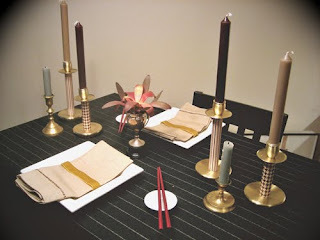 Coco+Kelly's table was awesome, such a great idea! What an interesting skirt, love the colour. Sounds like you have a great weekend planned, have fun. Candy Corn! And that skirt is gorgeous. I love it! 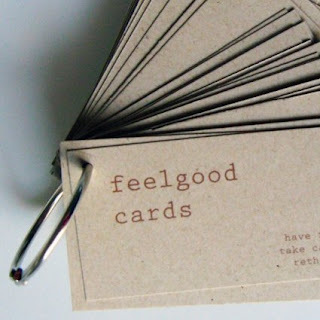 The idea of feelgood cards is so nice. Love the skirt! 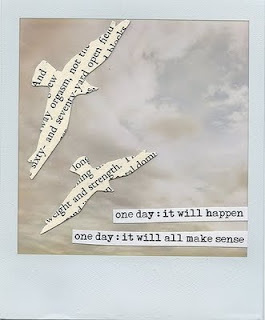 One day it will happen... one day it wiull make sense. I love that quote. That DIY skirt is awesome. Hope you've been having a glorious weekend! DIY skirt is so belamin, i love it. I love candy corn but it's so easy to buy...I can't imagine making it myself! I'm not so industrious.